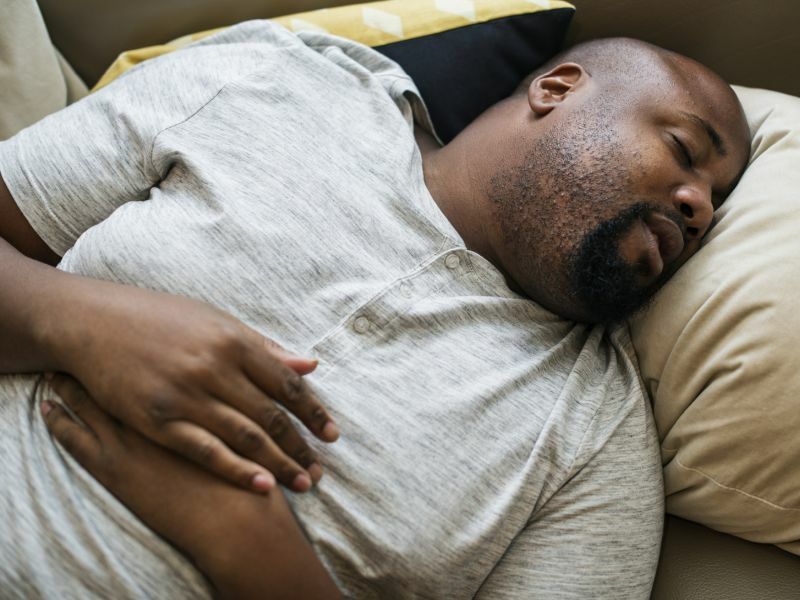 WEDNESDAY, Jan. 23, 2019 (HealthDay News) -- Ambient air pollution exposure is associated with sleep apnea, according to a study recently published online in the Annals of the American Thoracic Society. Martha E. Billings, M.D., from the University of Washington in Seattle, and colleagues analyzed data from a sample of participants in the Multi-Ethnic Study of Atherosclerosis who took part in the Sleep and Air studies to examine whether ambient-derived pollution exposure was correlated with obstructive sleep apnea and objective sleep disruption. Spatio-temporal models were used to estimate mean annual and five-year exposure levels to nitrogen dioxide and fine particulate matter (PM2.5) at participants' houses. Data were included for 1,974 participants. "Chronic exposure to greater levels of air pollution may adversely influence breathing during sleep, suggesting possible etiologies of sleep health disparities," the authors write. "Future studies are needed to discern the effects of specific air pollutants from other neighborhood and regional features, to explore possible mechanisms, and to evaluate if improving air quality improves sleep health."